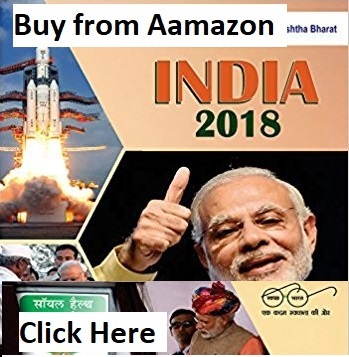 Home → prelims 2019 → Crack IAS Prelims 2019 in just 60 days! Crack IAS Prelims 2019 in just 60 days! IAS is one of the most prestigious exams in our country. Conducted by the Union Public Services Commission, this exam has three stages namely, preliminary examination, Mains & Personal Interview. 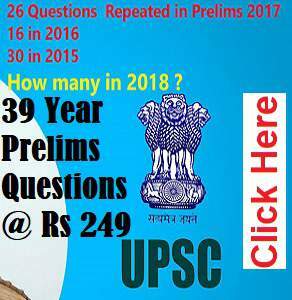 The major problem faced by all IAS aspirants is the vastness of the UPSC syllabus. However, it can very well managed by doing highly selective study of the syllabus. You must put maximum effort on the relevant portions to make your preparation effective. Clearing the prelims is the toughest part of the IAS journey. Only 3% candidates are able to crack it owing to the 2 main reasons: Limited vacancies & Lack of effective preparation. It is important to map out a potent strategy to clear the IAS prelims and be among the top 15000. Clearing prelims will turn out to be a cakewalk if you get proper guidance and orientation. Take mock Tests: Taking mock tests is a great way to accelerate your preparation. Mock tests are an important part of regular preparations of successful candidates. By revising the attempted tests you get to identify your mistakes. Writing mock tests give you confidence which is the key to success in any examination. Reading without practicing questions will not prove to be of much benefit. Taking mock tests will not only act as revision but more importantly will make your concepts very clear. It will drive within you a thought-process. Every time you solve a question, your mind will get habituated to the answering patterns. This will help you in eliminating the wrong answers, which is very important in Prelims and it also improves your chances of getting more answers right. GS Paper I is the highest scoring paper, which means that more attention has to be paid to it. Covering every subject in the syllabus is the best approach to clear prelims. It’s not recommended to give priority to any particular book or area thinking that questions might come from there. It’s equally important not to miss easy questions from traditional subjects like Economics, Geography, History and Polity. At least, brushing up NCERT books and previous years’ question papers is the best idea if you are time-crunched. Keeping an eye on the competition, areas like culture and environment should not be left behind. Current affairs preparation should be done considering the latest schemes and bills launched by the government. Picking the recommended books and the right study material is of utmost importance to the aspirants. The NCERT books are indeed a must-read as told by experts as well as successful candidates, they clear up doubts at the most basic level and help candidates score high marks in both the stages of UPSC Examination – Prelims and Mains. UPSC General Studies comprises of a vast ocean of subjects and this paper needs to be mastered in order to reach the Mains examination. Since the official UPSC syllabus does not give out much detail of the topics to be studied under each subject. It is required to gain knowledge of them a little below the graduation level but definitely above the high school level. Do not go through any book that consists of more than 500 pages because practically it is not possible to finish those books due to time constraint (if you start your preparation late). Revise: It is absolutely essential to keep revising what you have already learnt if you have less time left. You should not try to read everything at once, there are some special portions of the syllabus which need to be completed and be revised them before the exam. 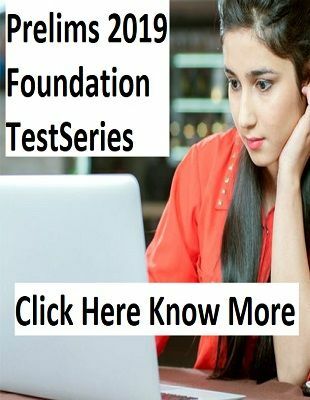 Solve previous years’ papers: Going through previous years’ question papers for at least the last five years papers will familiarize you with the question pattern of the examination. However, what we need to understand is that UPSC will “never” repeat a question. So don’t just simply mug up questions. It’ll be of no use. But it definitely will be of use if the ‘type’ of question gets repeated which often happens. Going through the past years’ papers will make you understand the scope of the questions. So that when you study different subjects, you will keep that in mind. UPSC Exam is not just about hard work. It’s a combination of both hard and smart work.